My first published novel is Dizzy Angel. It was published in 1985 by the University Press Limited, Ibadan, Nigeria. It won an award in 1985 as " best novel for portraying the Nigerian traditonal and Western values and their intermingling conflicts." Briefly, Ogbanje is a spirit- child, born to die. She has been born several times before to the same mother, Obiageli, and each time she was born, she lived a few months, died, and reincarnated soon after. This time around, her parents, Dolise and Obiageli are determined to keep her alive - will they succeed? 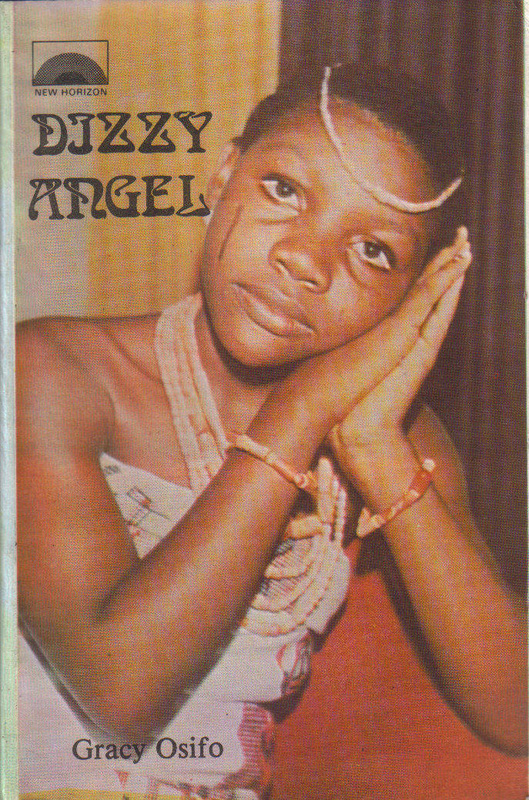 Dizzy Angel deals with the pertinent issues of superstition and other traditional beliefs in Nigeria and juxtaposes these with Christianity and other beliefs imported from the Western world. "Thrilling, enthralling and full of suspense" - West Africa Magazine, London, 1985. Dizzy Angelhas been an examination text in Nigeria for many years for Secondary School Children up to age 14. PLEASE CHECK OUT MY OTHER PUBLISHED NOVELS - THE BROKEN BOND AND ADA IN LONDON ON THE FOLLOWING PAGES. To buy Dizzy Angel, please click on Buy now on the left. The cost includes postage. See below two reviews on Dizzy Angel.